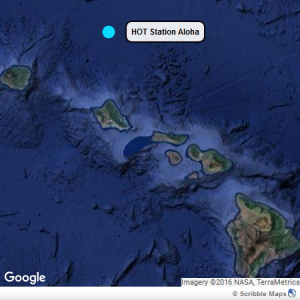 Scientists working on the Hawaii Ocean Time-series (HOT) program have been making repeated observations of the hydrography, chemistry and biology of the water column at a station north of Oahu, Hawaii to provide a comprehensive description of the ocean at a site representative of the North Pacific subtropical gyre. 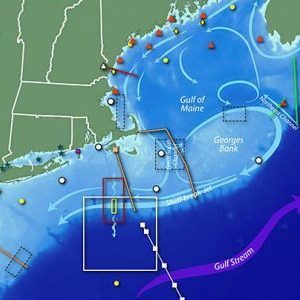 The Ocean Observatory Initiative has deployed the Pioneer array of sensors on the shelf and slope of the US East Coast. To serve scientists developing research projects around the OOI assets, SeaView is providing links to data from the Pioneer Array region in its partner repositories, using two standard formats: ODV and netCDF.